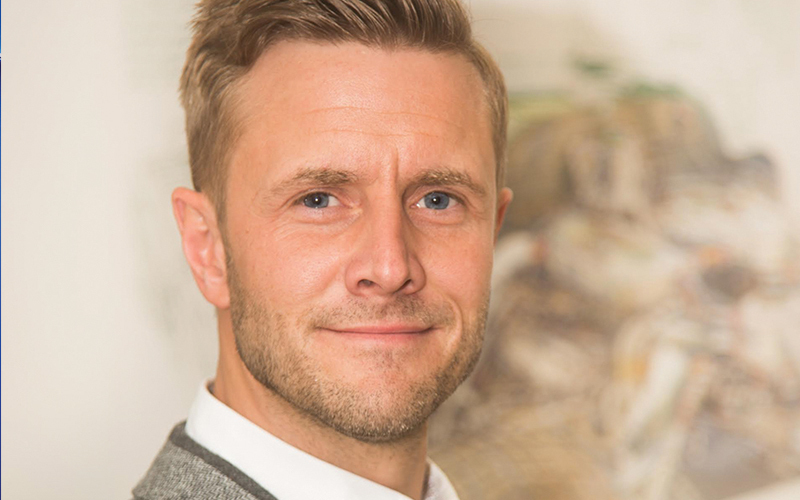 John Paul (J.P.) Gregory recently landed one of the most coveted and prestigious jobs in the auto industry as Head of Exterior Design for Bentley Motors. The dapper, dashing UK native was promoted from within the ranks, having spent more than eight years at the fabled firm, most recently as Advanced Exterior Design Leader. 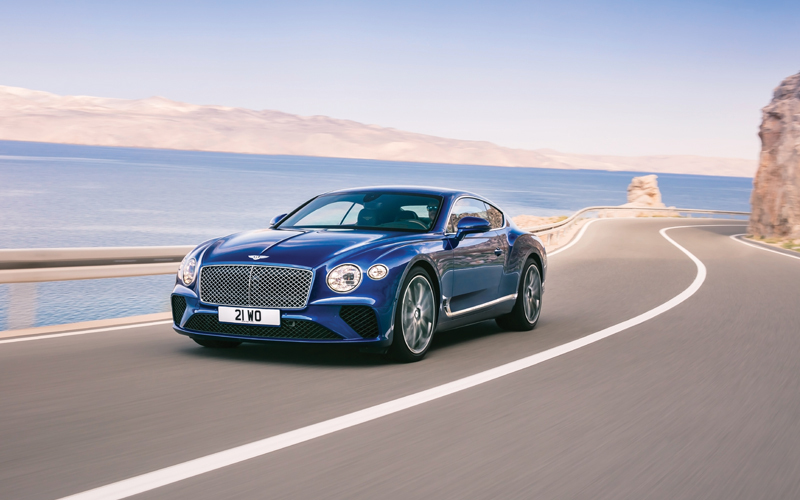 He was instrumental in the development of the new Continental GT, the third generation of Bentley’s iconic grand tourer and the ultimate combination of luxury, performance and style, debuting at the Frankfurt Motor Show. 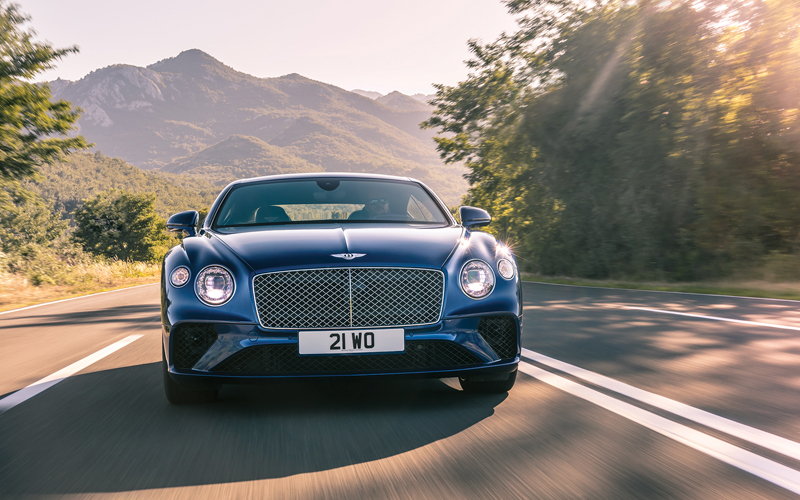 Designed, engineered and handcrafted in the UK to be “the definitive grand tourer”, with styling cues inspired by Bentley’s much-admired EXP 10 Speed 6 concept car, the new Continental features an enhanced version of Bentley’s beloved 6.0-litre W12 powerplant. The most advanced 12-cylinder engine in the world, it delivers an awe-inspiring 635 hp and is capable of doing 0-60 mph in 3.6 seconds with a top speed of 207 mph. The engine is also positioned further back for improved weight distribution, making for a more driver-focused and dynamic experience. This is the first production car in the world to feature an entire body side made using the Super Forming process, developed by the aerospace industry and capable of producing panels of extreme, sculptural beauty. The interior has also been redesigned with cutting edge onboard technology, new “diamond in diamond” quilted leather upholstery, and over 10 square metres of of wood used to craft the veneers and inlays. An optional Côtes de Geneve surface is available for the center console inspired by fine Swiss watchmaking, the first of its kind in the automotive world. 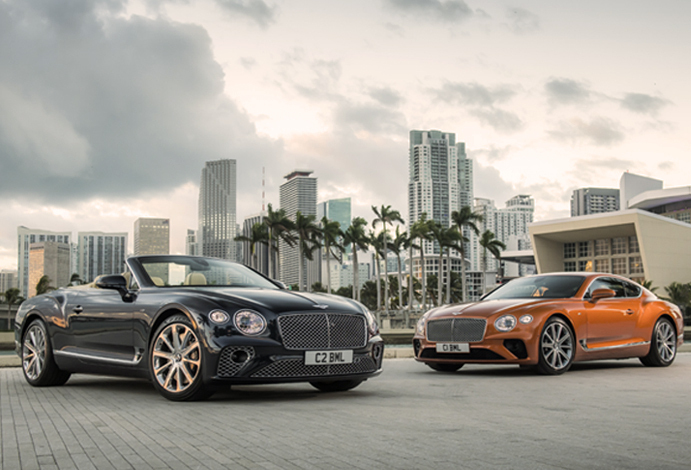 “Bentley has been at the forefront of luxury grand touring for nearly 100 years,” notes Wolfgang Dürheimer, Chairman and Chief Executive of Bentley Motors. 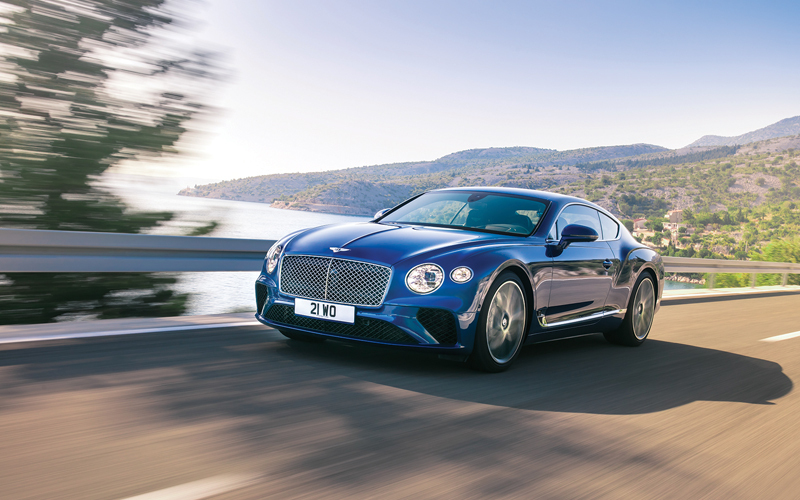 “The new, third-generation Continental GT is the pinnacle of our design and engineering achievements and marks the next step in Bentley’s journey.” The luxury car market has been invaded from all sides, and previously exclusive options are now widely available; and thus, the new Continental must strive for and achieve “super-luxury” status. What were your primary objectives in designing the new Continental GT? 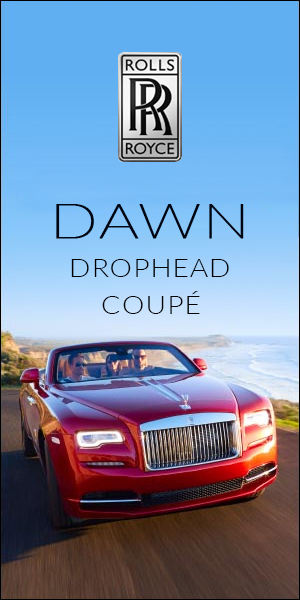 Our primary objective was to design the ultimate grand tourer. 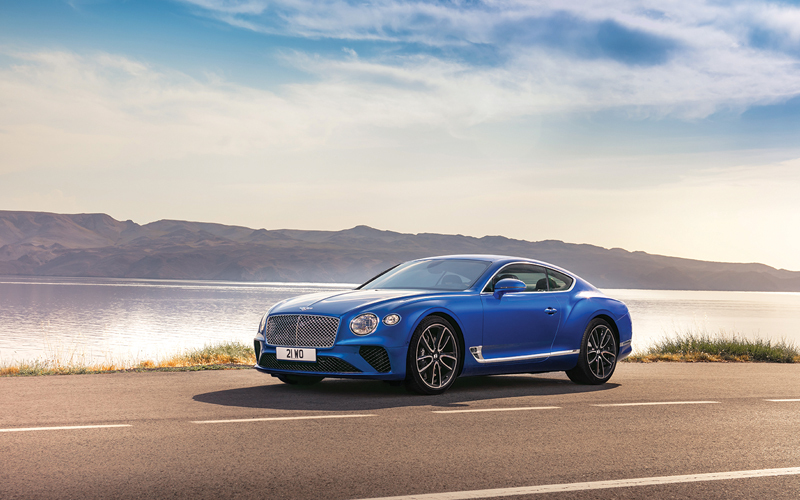 To create a modern statement in design whilst making it unmistakably a Continental GT. The current Continental remained in production for 15 years. 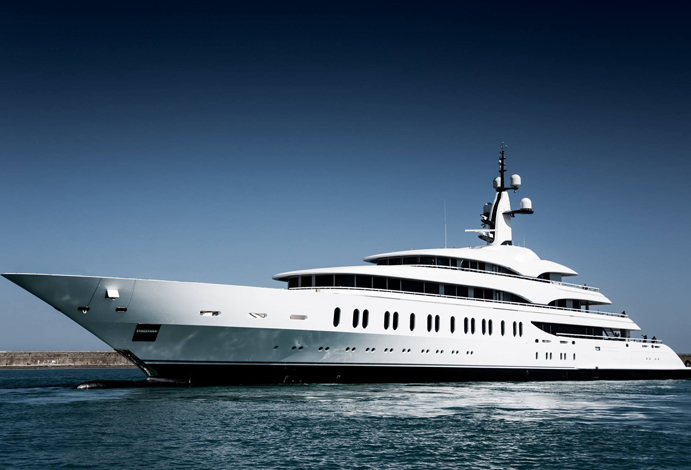 How do you ensure that a new design will be equally iconic? That was our biggest challenge. To take the defining DNA from the Continental’s bloodline and still make a step forward in design. In the end, it’s about finding a balance. The Continental has always been defined by signature lines and bold surfaces. In understanding what makes the design of the previous Continentals special, we were able to evolve and re-imagine the DNA for the new car. The [previous generation] Continental is defined by three key lines: the power lines coming from the front wheel, the haunch and the roofline. These lines still exist on the new car, but are draped with much more muscular, sculptural surfaces. Are there certain features that every new Bentley must have? And are there things that you shy away from? A Bentley should always be a timeless design. This means we shy away from always conforming to trends. Understanding what makes a design modern as well as timeless is very important if you want to make a design statement that stands the test of time. How do you connect a new model to Bentley’s impressive heritage? It’s such an advantage as a designer to be able to draw inspiration from our heritage. The first generation Continental GT referenced the continental R-type of the 1950s. With the new car, we were able to design something that’s even closer in spirit with the R-Type. Our new proportions, with a front axle over 100mm further forward, give us a much more powerful stance and elegant profile. The surface philosophy is much more bold and dramatic as well, which also echoes the R-type. With Bentley now under German ownership and executive control, how do you retain its quintessentially British character? The car is designed and engineered entirely in Crewe, UK. We have the autonomy to make our own decisions about our products – after all, we are the knowledge holders of the brand. Of course, being part of the Volkswagen Group brings advantages to our products, especially through our close working relationship with Porsche and Bugatti. We have access to the very latest technologies, facilities and processes, all of which help us to design and develop Bentleys that are thoroughly modern and quintessentially British. What gives the Continental its sculptural presence? A key character trait of the [1st generation] Continental is its sculptural presence. Modern technical solutions gave us more freedom in design to make an even greater sculptural presence with the new Continental. The front fender and the entire side panel are both aluminum “super formed” – an approach derived from aerospace technology. The result is very dramatic surface treatment, with rich sculptural surfaces intersecting extremely sharp lines. 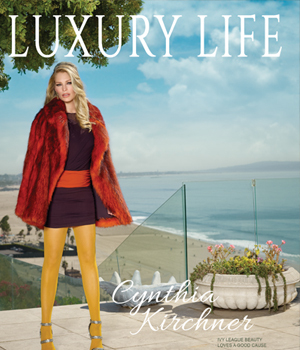 How do you add an extra dimension of luxury to your designs? 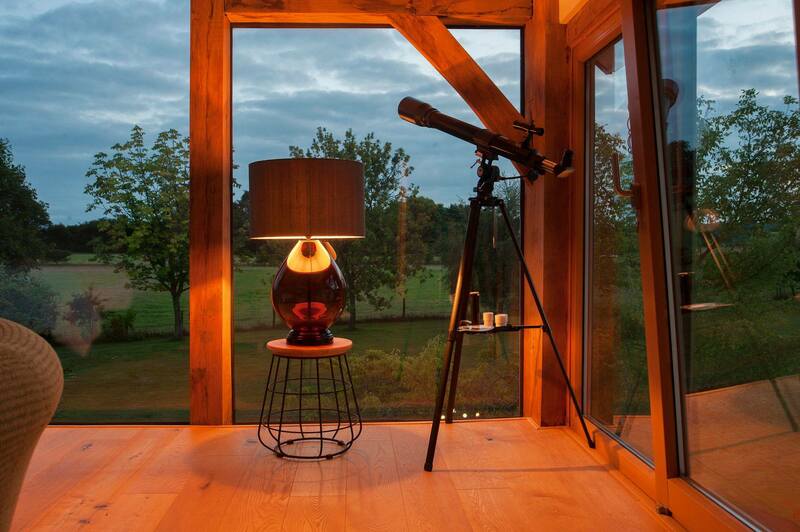 Luxury in design is all about refinement and adding that extra-special something. Once the overall sculpture of the body is defined, we start to consider the jewelry-like details. On the new Continental, one such detail is the LED Matrix headlights; they are the very latest technology combined with progressive design and are inspired by fine cut-crystal glasses. This extraordinary attention to detail is true luxury and is totally unique to Bentley. 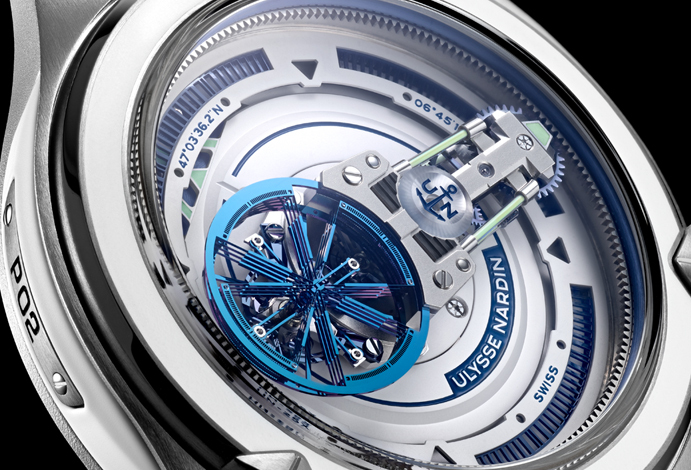 What do you do to achieve a balance between design and engineering? At the beginning of this project, we (design and engineering) sat together to define the core criteria of the car. Our main vision in design was to find the perfect Grand Tourer proportion, so the technical constraints were set based on this desire very early on. After these proportions (defined by the size/wheelbase of the car) were set, the rest fell into place very naturally. The dialog between design and engineering remained open right until the very end. We have a fantastic team of people in Crewe who have one shared goal - to create the very best Bentley possible. What are the characteristics that define a Bentley owner? 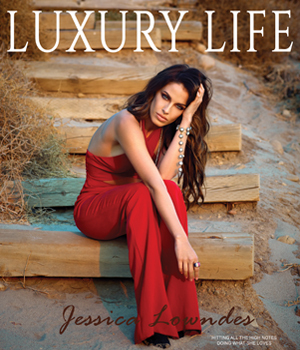 What makes them different from buyers of other luxury cars? The Bentley owner is somebody who has bought the car for themselves, not to impress other people. They appreciate quality in design and love the fact that they have the perfect blend of luxury and performance in a car that they can use every day. 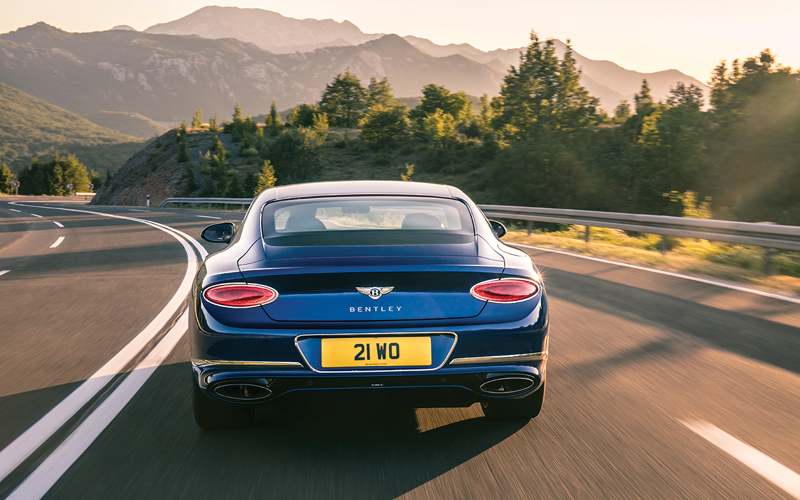 Where is the perfect place to drive the new Continental GT? The beauty of the Continental is its versatility. The ethos is to combine the best of both Luxury and Performance – a fusion of the best. 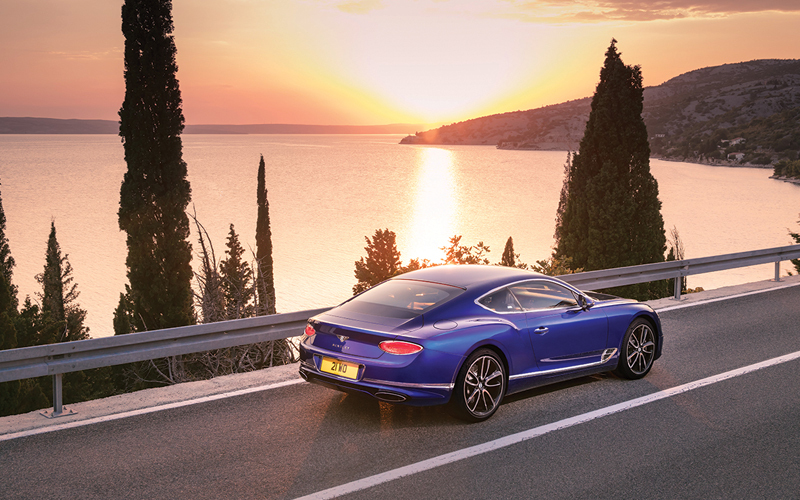 This means the Continental GT is equally at home on the most challenging roads as well as helping you arrive in style in St. Tropez. Isn’t it about time James Bond drove a Bentley? In short…. Yes! Actually, he did originally! In Ian Fleming’s first 007 novel, Casino Royale, published in 1953, Bond drove a 1931 4.5 Litre Blower Bentley.